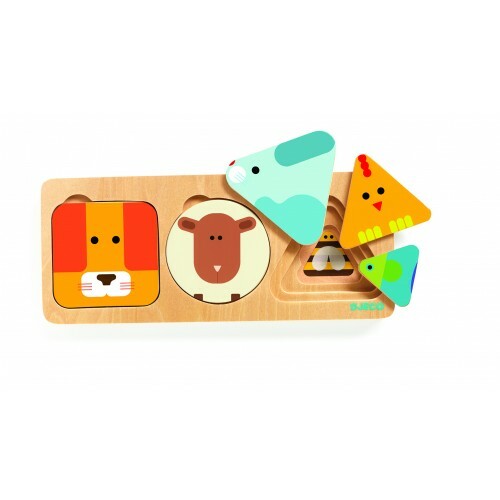 Here you find a wide range of different toys and puzzles to help teach your child about different shapes from fun animal shape sorters to the more traditional shape peg puzzles. 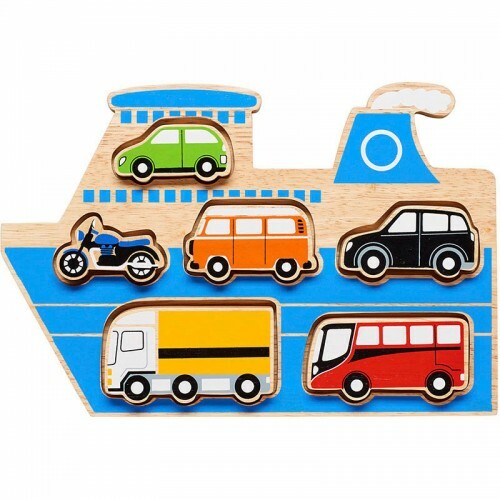 We stock a range of wooden puzzles from Tidlo, John Crane, Melissa and Doug, Lanka Kade and more. 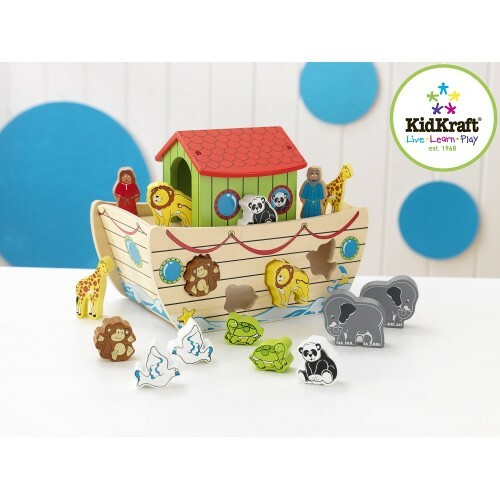 Kidkraft Noah's Ark shape Sorter This product is now sold out and not due back in stock until Aug..
Djeco Animal Basic Wooden PuzzleA basic wooden toy that is a mixture between a shape sorter and laye..
Djeco Cachatou Cow Shape Sorting BoxThis solid wooden toy cow shape sorter is ideal for helping to t..
Djeco Geo Junzo Shape Sorting BoxA traditional wooden toy this shape sorting box is perfect for teac..
Kidkraft Shape Sorting Cube This cube is perfect for helping young boys and girls to learn differ..
Lanka Kade Countryside Animals Shape ShorterThis countryside shape sorter is a fantastic addition to..
Lanka Kade Noah's Ark Shape SorterA traditional Noah's ark shape sorter toy. 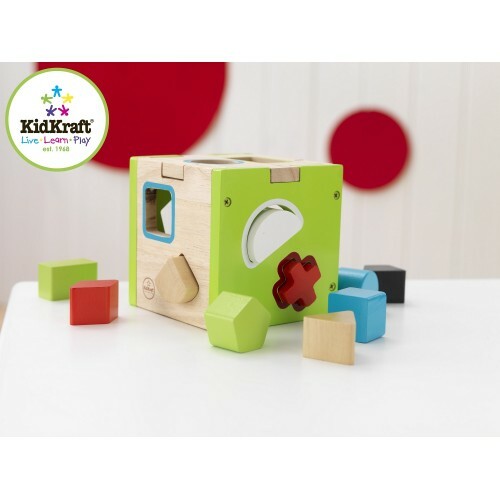 Chunky colourful animal..
Lanka Kade Wooden Dinosaur Shape SorterA traditional volcano shape sorter toy. Chunky colourful dino..
Lanka Kade Wooden Vehicle Shape SorterA traditional ferry boat shape sorter toy that will be a delig.. 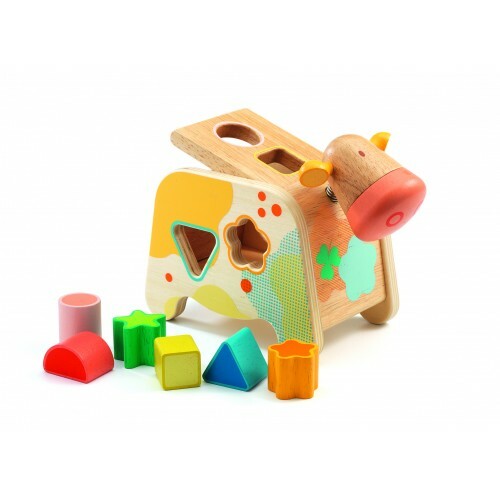 Pink Mouse Wooden Toy Shape sorter A lovely pink and friendly mouse wooden shape sorter..
Orange Tree Toys Wooden Toy Snail Shape Sorter A lovely bright and colourful wooden shape so..
Tender Leaf Toys Noah's Ark Shape SorterThis has been a traditional toy for generations everyone lov..